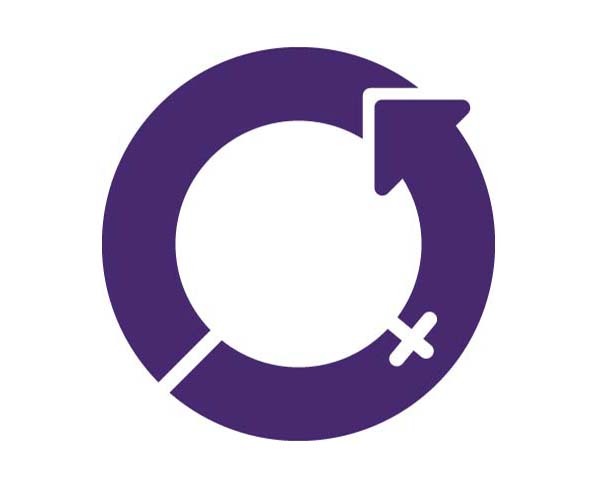 Read more news articles from 2019 here. 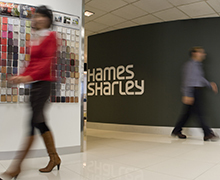 Hames Sharley is pleased to announce a series of promotions throughout the national practice. 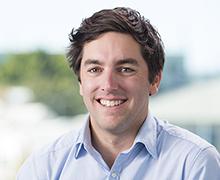 Hames Sharley have announced the appointment of Dustin Brade as the New South Wales Studio Leader. 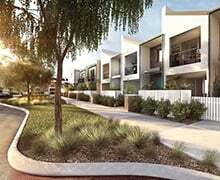 Stage 1A of Stockland’s The Terraces in Calleya, Western Australia have been unveiled this month. 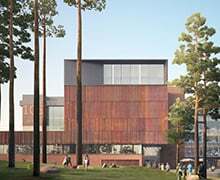 Curtin University’s $60 million TL Robertson Library refurbishment has remained in the news this month, as the university moves forward with a series of exciting project announcements. 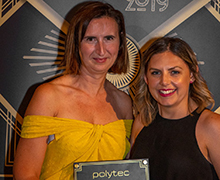 Hames Sharley’s South Australian interior design team were pleased to receive an award for their Tonkin Adelaide workplace project on Friday, 29th March. 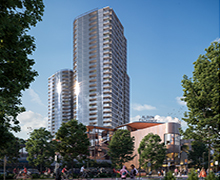 Hames Sharley’s designs for Queensland’s Albion Exchange been appeared in the press this week as various media outlets have reported on the practice’s architectural vision for the $750 million transit oriented development. 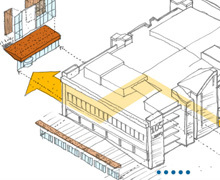 Curtin University’s iconic Library will undergo a $60 million refurbishment including a large atrium and auditorium-style study stairs as part of plans to modernise the building in time for its 50th anniversary. 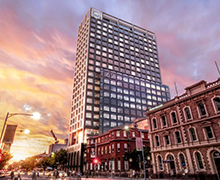 News of a major development in the heart of Adelaide was released this week. 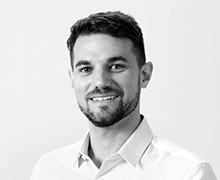 Hames Sharley have announced the appointment of Nicholas Temov as its new Principal Planning & Urban Design in the practice’s Western Australia studio.